“For I am not ashamed of the gospel of Christ, for it is the power of God unto salvation to everyone who believes, to the Jew first and also to the Greek”. Henry was born in Costa Rica and is the oldest of seven children. 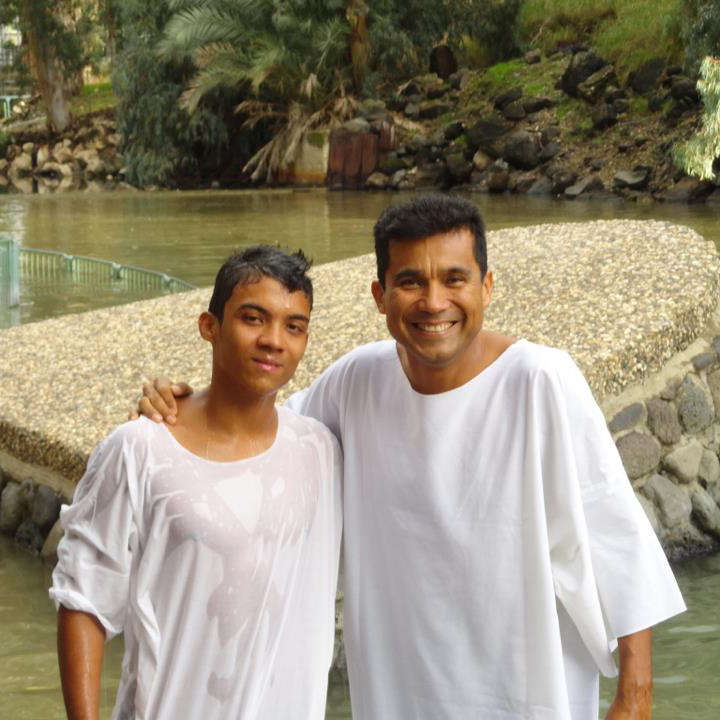 When he was 15, he was invited to a prayer meeting, where a pastor named Israel shared the Gospel with him. Touched by the love of the Messiah, Henry received Jesus as his Lord. During this time he often went to a nearby river to pray, and it was there that he knew God had called him to share the Gospel with the Nations and to bless the Jewish people in the midst of the nations. A young missionary couple living in Costa Rica, from Wisconsin, recognized God’s call on Henry’s life and asked their parents to bring him to the States to attend Bible school. Henry was accepted to Moody Bible Institute in Chicago where he received a bachelor’s degree in theology. It was here that Henry was mentored by Dr. Louis Goldberg, Professor of Jewish Studies. Henry participated in summer outreaches in Israel with Dr. Goldberg. In 1994 Henry received a Masters of Divinity from Talbot Seminary in California. Henry is currently on a doctoral program in Jewish studies from Jerusalem. Darlene was born in Las Vegas and moved to the Hawaiian Islands in the 90’s. She successfully created a national marketing business. After coming to faith in Jesus Christ, she recognized the need to be able to witness in a culturally relevant way to her Jewish friends and family. She and Henry met in Maui in 1998 and were married later that year. Darlene graduated in 2008 with a bachelor’s degree in Bible and Jewish Studies from Israel College of the Bible in Jerusalem. 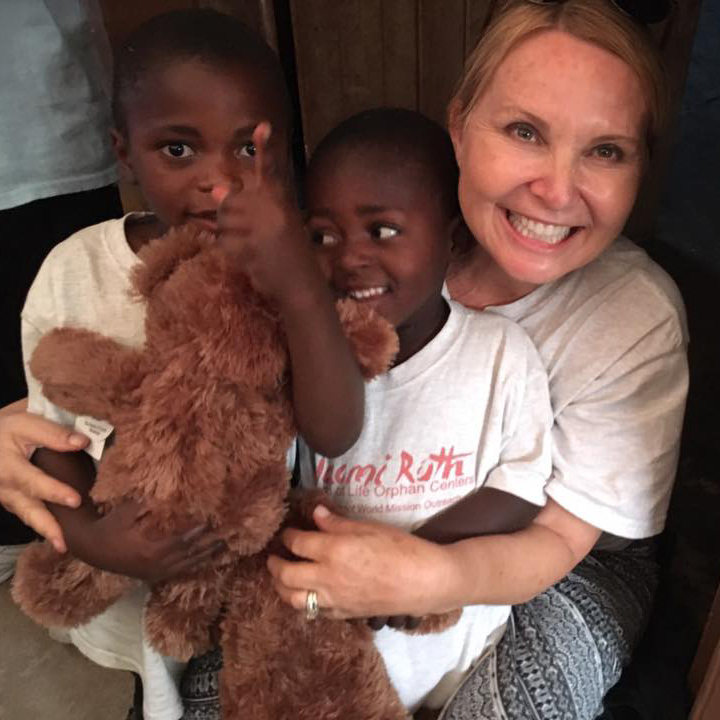 After serving for many years in Africa, the Lord touched Darlene’s heart with a special vision of His love for the orphans in Tanzania. In 2012, Darlene and Henry founded the Naomi Ruth Bread of Life Orphan Center in Mbeya, Tanzania, www.naomiruth.org. The orphan center currently serves and educates 30 children. It is unique in that it is run by the widow of a pastor. The children are being trained to serve the Lord as pastors, teachers and evangelists, encouraging them to serve the Lord with their God-given gifts. From Jerusalem as their base since 2004, they have served countless churches and spearheaded outreaches not only in the United States, but in Asia, Europe, Africa, New Zealand, and in Latin America. They especially enjoy teaching the biblical feasts of the Lord, including Messiah in the Passover. Darlene and Henry share a vision and heart for people to find a personal relationship with God through knowing Jesus the Messiah. They have a special gift for training up those who join them on mission trips to teach and evangelize.